If you like long hairstyles, you must love what we have prepared for you today. 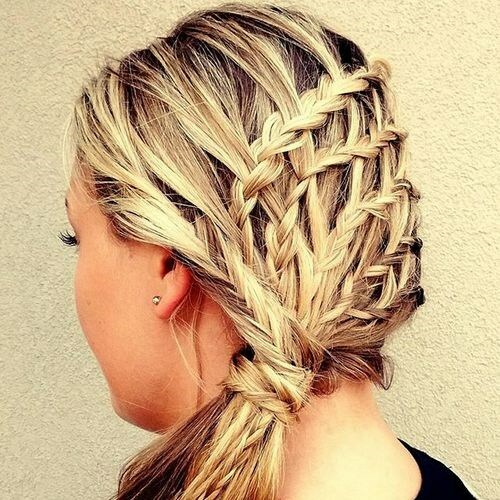 Here, you are going to see some most beautiful braided hairstyles. Every woman knows how to make a ponytail but not each of them knows how to makes the ponytail more fashionable. Stay here and have a look at how braids can upgrade ponytails. These hairstyles are suitable for most occasions and you can keep yourself stylish with any of these hairstyles each day. Scroll down and enjoy! 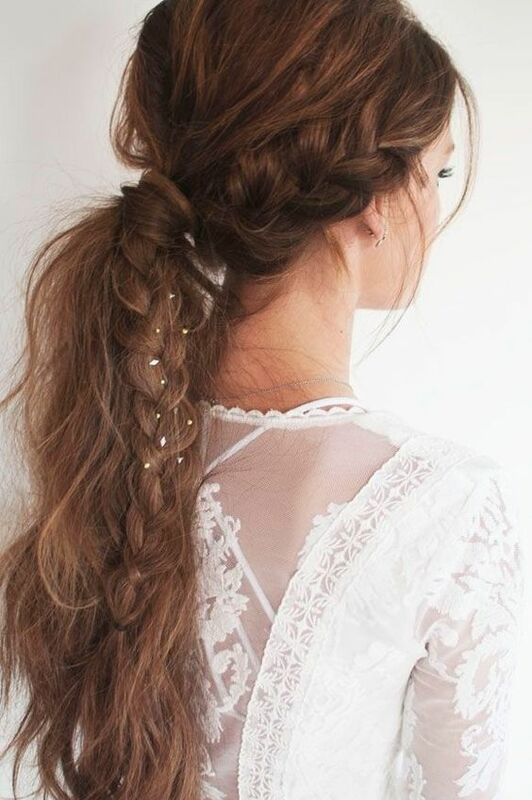 Decorated with some flowers, this messy braided ponytail is quite suitable for your wedding and beach holidays. Although it is a messy hairstyle, this braided ponytail is so fashionable with the side braid and the braid on the tail section. It’s an ideal hairstyle for all important occasions. Before you do some exercise activities, it is wise of you to do such a stylish braided high ponytail hairstyle. 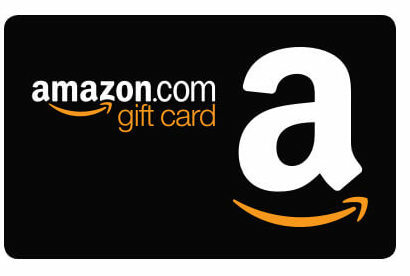 It will not only make you look youthful but also will make workout easy for you. 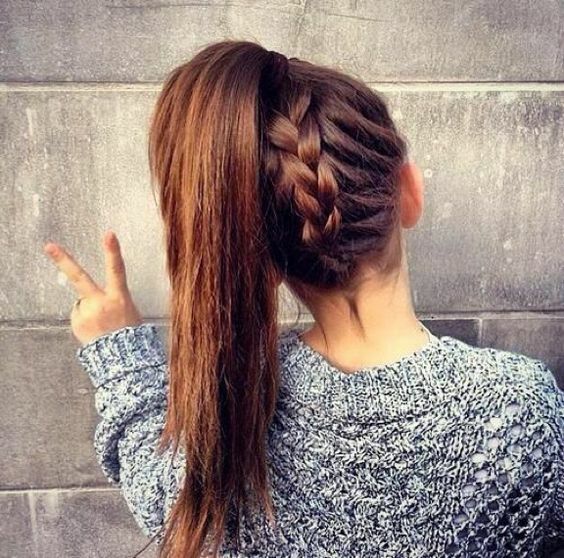 Besides, it is a nice hairstyle for girl students to try. This multi-strands braided ponytail is quite chic and elegant for formal occasions. Whether you wear a suit or an evening gown, this hairstyle will be there to make your overall look more sophisticated. This braided bang hairstyle looks super cute with a side ponytail. 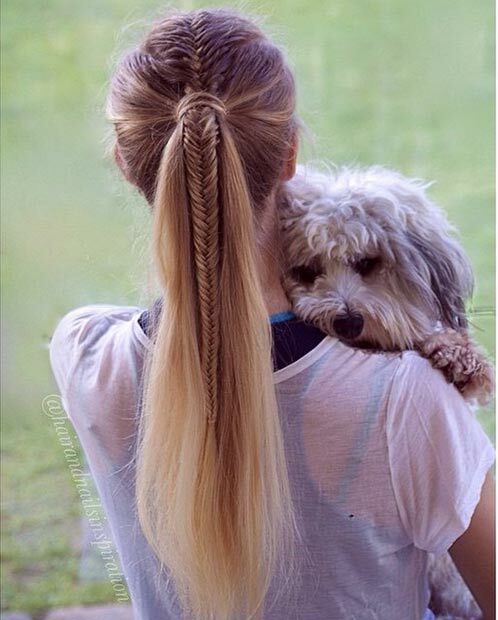 The thick fishtail braid is secured to one side and then meet the ponytail. 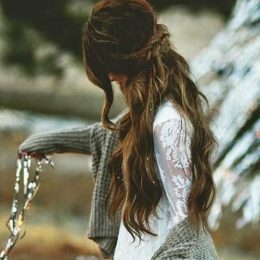 It is a very pretty hairstyle for a sweet and romantic look. If your hair is long and thick, this upside down braided ponytail will be rather fabulous choice for you. Plus, this is a chic hairstyle for young girls to try. 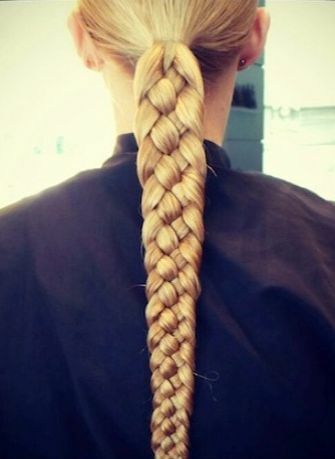 There is no need to worry that you can’t try the beautiful braided hairstyle because of your thin hair. This hair look tells you how to make it. 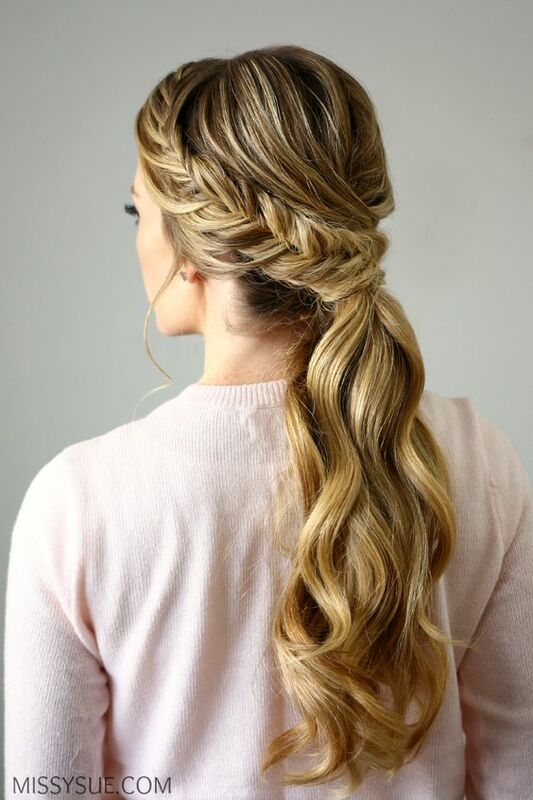 A fine braid and messy ponytail also looks fabulous and can make your hair appear more voluminous. 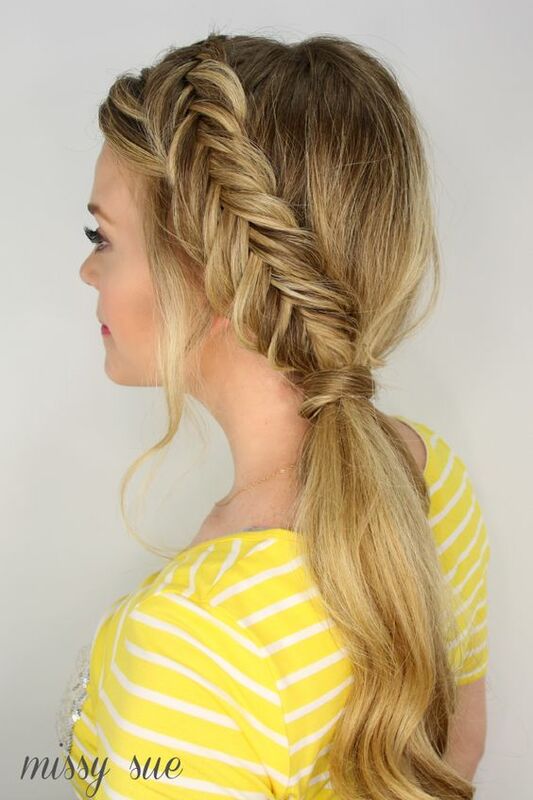 This braided ponytail is quite pretty for young women to try. 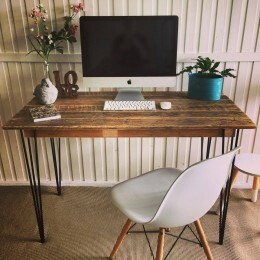 It is super cute for dates and proms. This curly ponytail looks quite special and stylish with the dual braids. It is effortless chic for all women and all occasions. The curly fishtail is beautiful and it will be more beautiful as there is a fishtail braid. 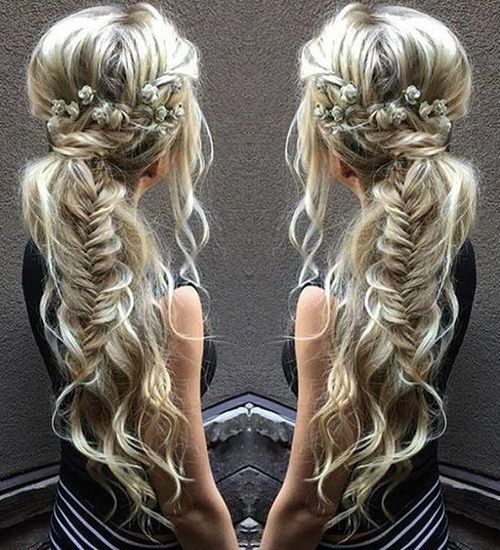 This beautiful hairstyle can be a fabulous hair look for the wedding and prom. The simple high ponytail will look much more fashionablewhen some fishtail braids have been added to it. 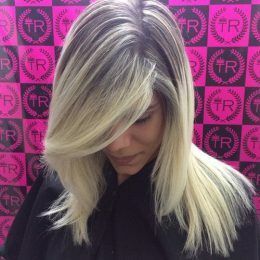 It is a beautiful hairstyle for holidays and the gym. Besides, this side ponytail is suitable for both adult and children. So, moms and wear the same hairstyles with their daughters on their important days. For women with thicker hair, this twisted and braided ponytail is a great idea to try. Plus, it looks quite different and stylish and it is a chic hairstyle for all occasions. 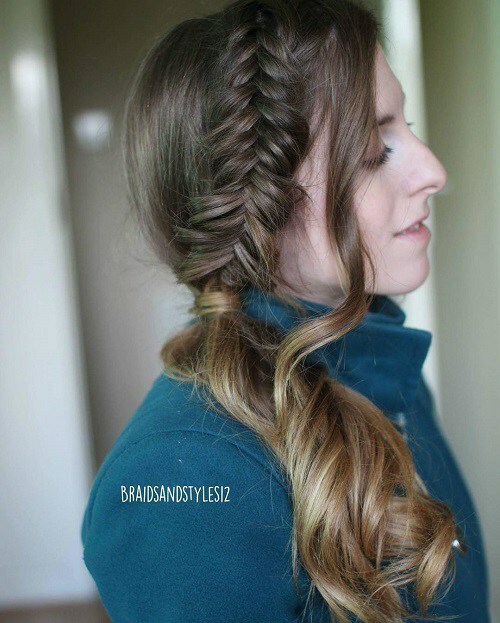 This side ponytail looks rather pretty with a thick fishtail braid and a strand of curly hair in the front. Whenever you want a beautiful and feminine look, this hairstyle is an ideal choice. If you go out with this braided side ponytail hairstyle, you must be the eye-catcher. This is a very beautiful hairstyle for holidays, parties and dates. This high ponytail hairstyle is quite a stuuning hair look for the gym as well as the office. 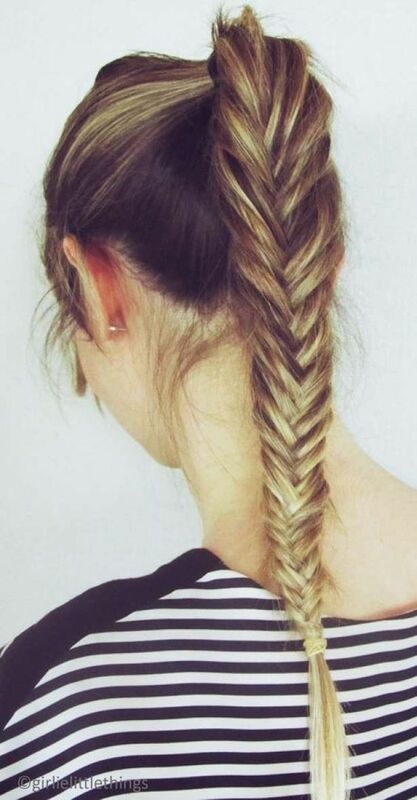 The tight fishtail braid may take you some time to finish, but it can keep the style at least for two days. So, you can also regard it as a nice lazy hairstyle.